​Top floor apartment with views of the Sea and the Leadmines presented in immaculate condition throughout. Located in Shankill Village every amenity is on your door step including shops, restaurants, churches, leisure facilities and excellent transport links with east access to the Dart, N11 and M50. Viewing Highly Recommended. Tiled floor to ceiling, bath with overhead shower, w.c, w.h.b. 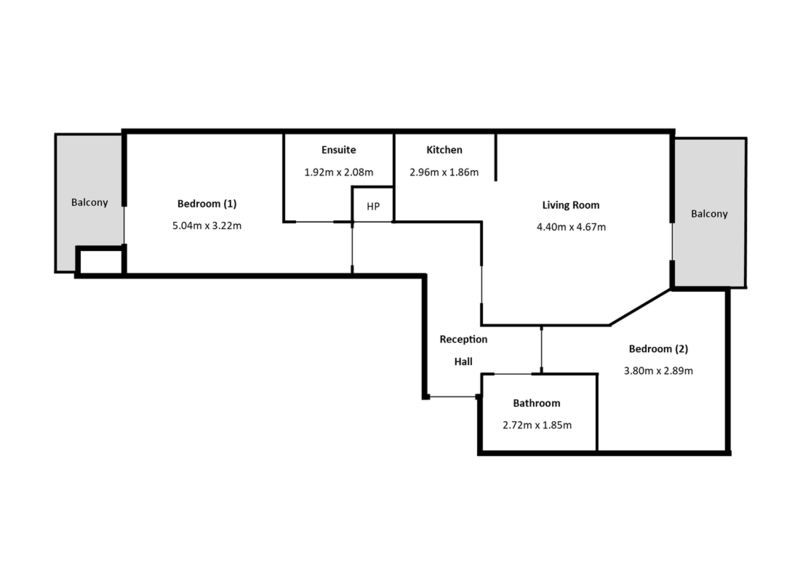 Bright double room with built in wardrobes. With dining area and balcony with sea views. Double room with balcony overlooking the Ballycorus Leadmines, built in wardrobes and ensuite. Tiled floor, step in shower, w.c. w.h.b.